Mollymook is a magnificent seaside escape, located three hours south of Sydney and just over two hours from Canberra. 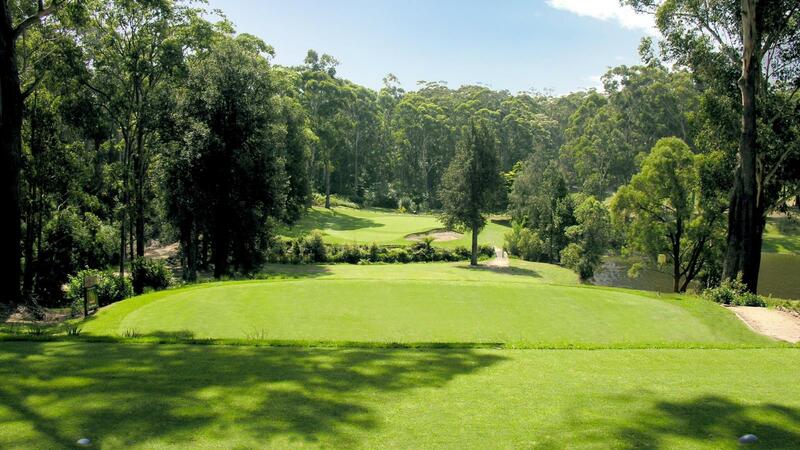 Mollymook Golf Club boasts two magnificent golf courses, Hilltop and Beachside, along with two modern clubhouses. 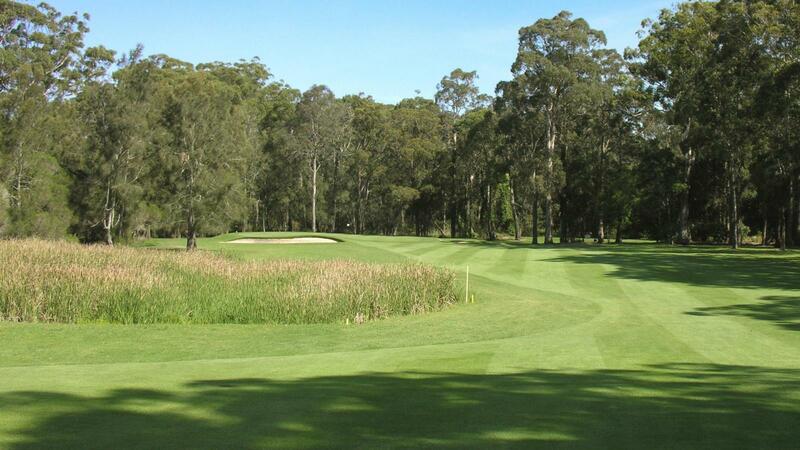 The Championship Hilltop course is 18 holes of bushland beauty, situated so that you can still hear the waves rolling in on the pristine Mollymook Beach. Hilltop is affectionately known as "The Ultimate Challenge" and was rated No. 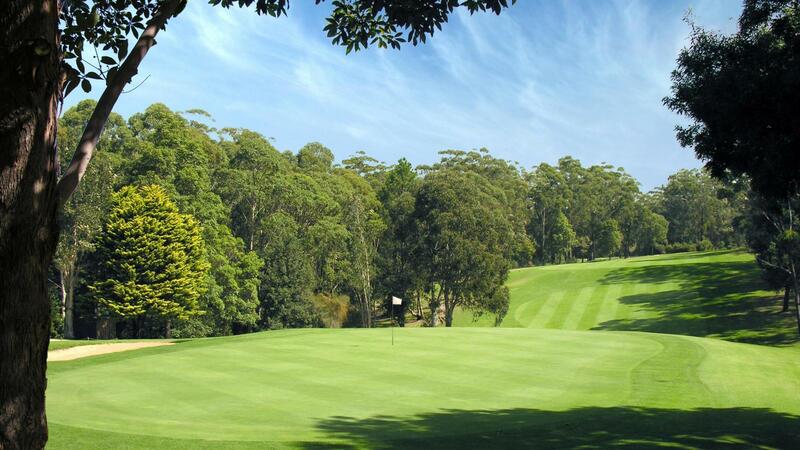 81 in the 2016 Golf Australia's Top 100 Public Access Courses. With meandering tree-lined fairways and undulating greens, Hilltop provides a stern test for any golfer. However, no matter how your game of golf is going, you will always enjoy the walk and serenity created by the amphitheater of native Australian flora and fauna. 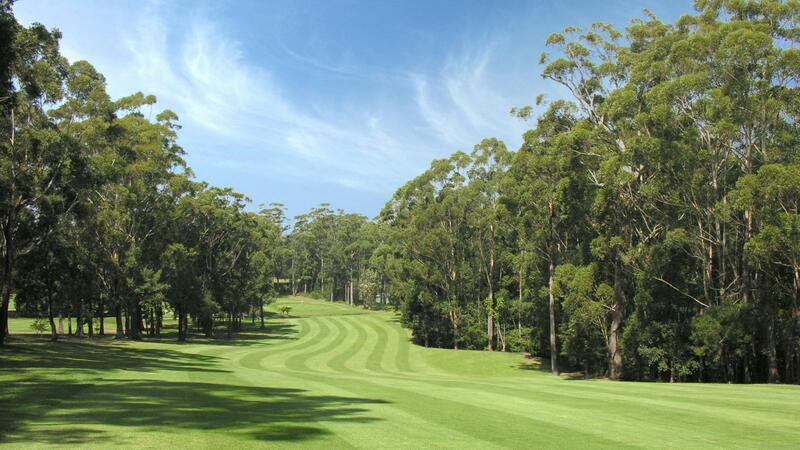 At 6,225 metres from the championship tees, Hilltop is a challenge in terms of accuracy and distance on the fairways. The greens too pose a dramatic test being both large and undulating. Once on the putting surface there may still be a good deal of golf left. 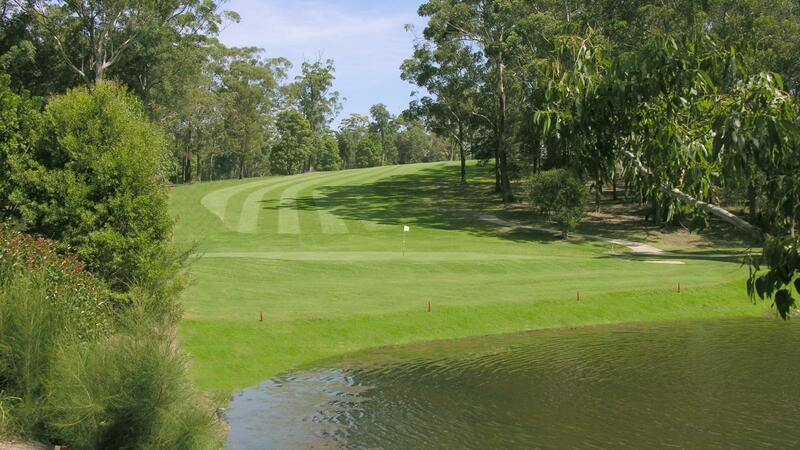 Designed by Bill Andriske in 1977 the course features water challenges from creeks and dams and moderate bunkering. 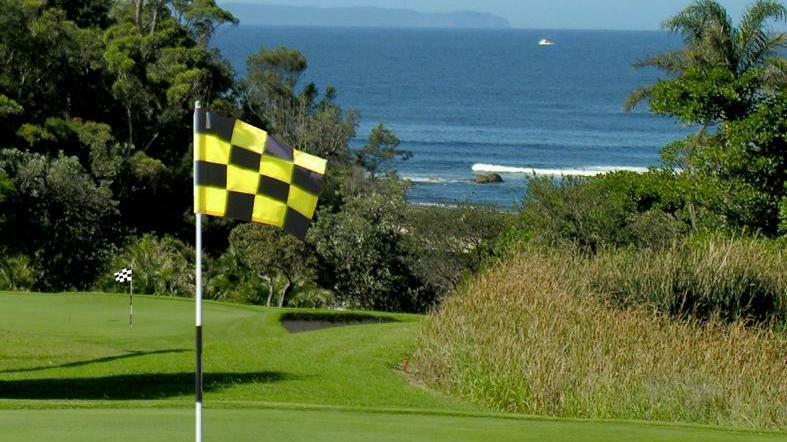 Beachside is a 9 hole par 33 course that measures a comfortable 2102 metres from the men's tees. 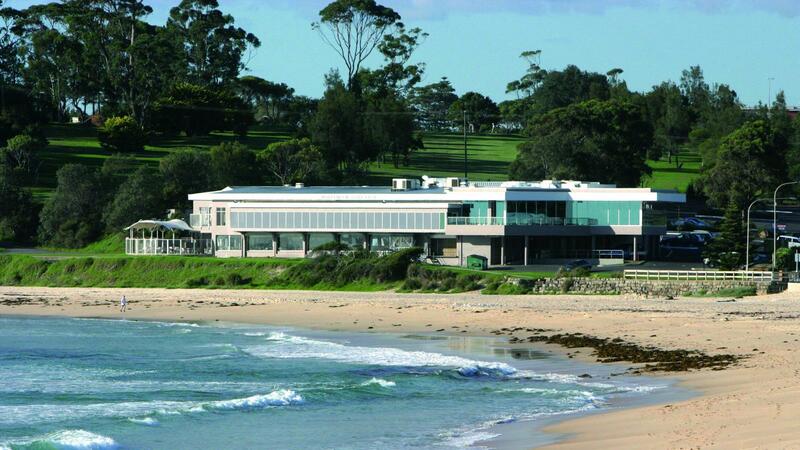 The course sits atop the southern tip of the beautiful Mollymook Beach and ambles around the stunning Collers Beach inlet. 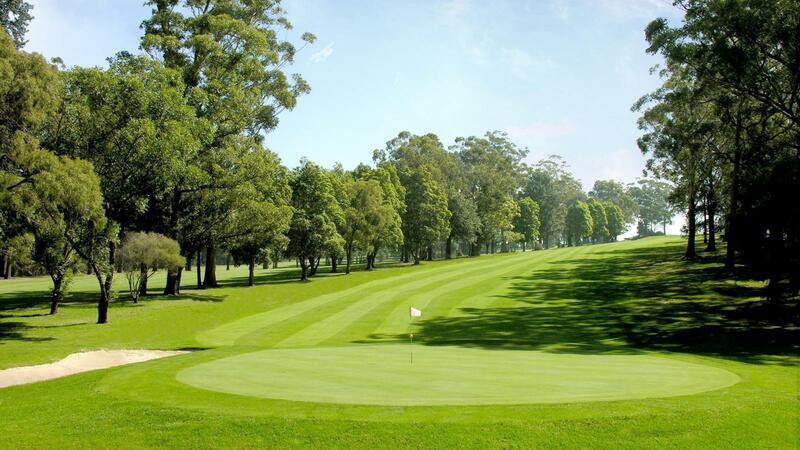 It is in great condition all year round and suits the more social golfer's requirements with four par 3’s, four par 4’s and one par 5. After your round, enjoy a drink in the modern clubhouse where you also have Saltwater Grill, numerous bars, the Ocean View Coffee Lounge and the Bottle Shop to choose from. There are also live shows regularly in the auditorium. Too many people were let on to the course, however it was new years eve so that was to be expected I guess. Very professional presentation, service and organisation from the course pro. 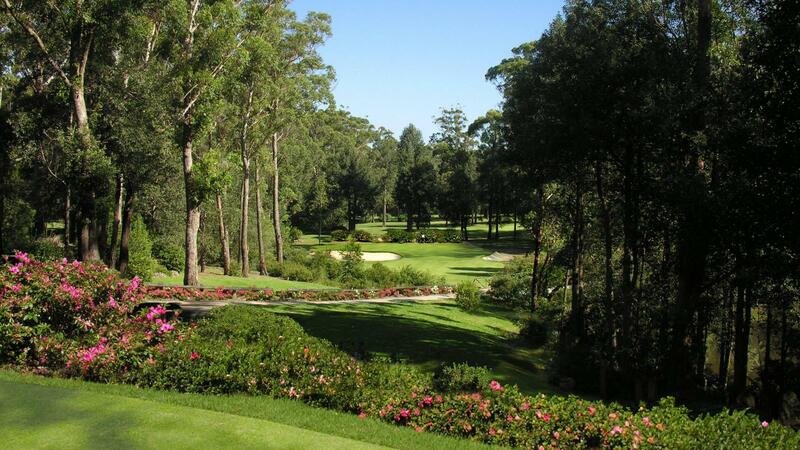 Course beautifully maintained and landscaped. A pleasure to play. The condition of the course was excellent and real value for money. Helpful staff and course layout made for an enjoyable day of golf. Beautiful setting,good condition with smooth true greens.Plus the staff were extremely friendly and very helpful. Booked tee time on Friday morning. Arrived to find that there was a shotgun Shield comp being played, and although we had a booking confirmation, it would have been very congested and inconvenient for us to play. The golf-pro was very understanding and sorted us out with a round at the beach course, and a subsequent tee-time on the Sunday. Nevertheless there seems to be a significant technology/process issue here that should not be occurring. The course is in amazing condition with great true greens. Fairways are top notch but the ambience about the place reminds me a lot of Bonville and The Grand Golf Courses. 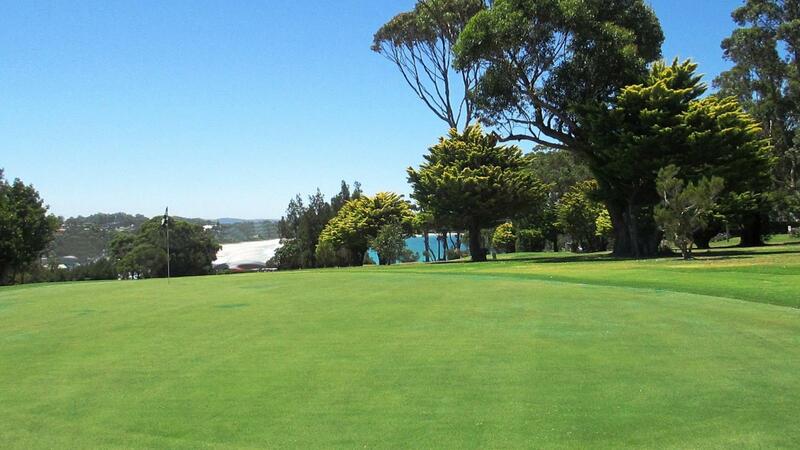 This course is incredible value for money and a must play on the South Coast.